This picture will help you to see how watches look like Casio BA-110-7A3 in different perspectives. 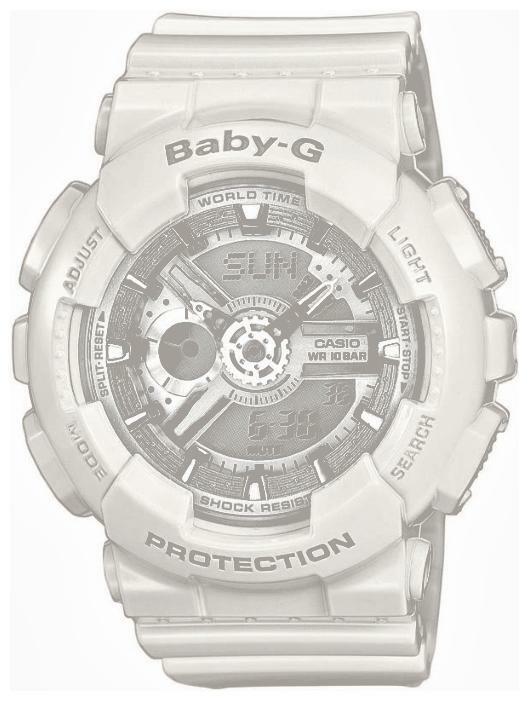 You can as well rate the specifics of watches from the creator Casio. Here is original watch shown! You can find a full description of watches Casio BA-110-7A3 here.